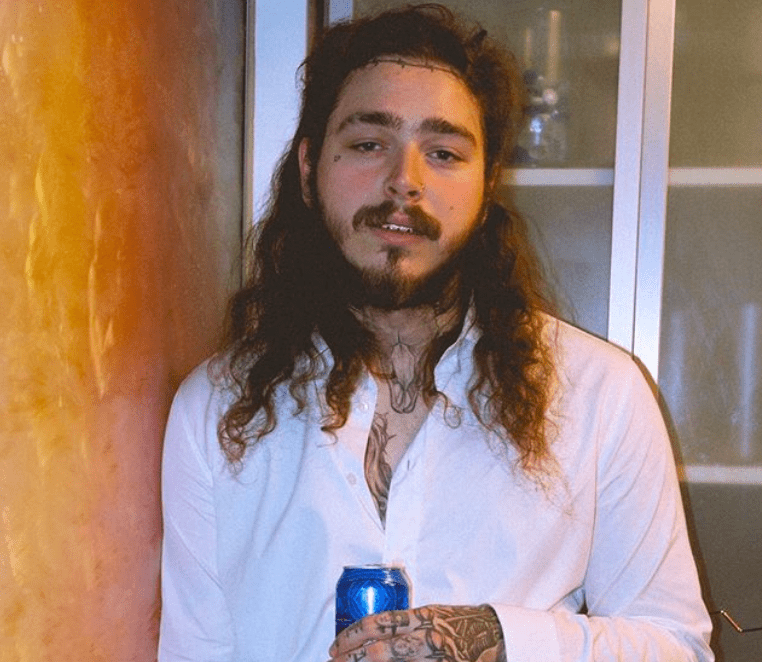 Post Malone has announced a huge Irish concert – after his upcoming Valentine’s Day gig this week sold out. 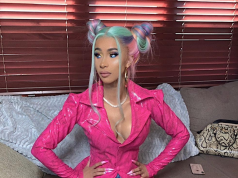 While the rapper is set to play Dublin’s 3 Arena on Thursday, he is coming back to the capital during the summer for an outdoor concert. Malone will play at the RDS on 22nd August and tickets for the gig go on sale this Friday, 15th February, at 9AM. The rapper hit headlines last year when he was in Dublin to play Longitude, but grabbed everyone’s attention when a video of him singing ‘The Auld Triangle’ went viral.